It’s been a while since we’ve heard from her, but Gwyneth Paltrow has been busy doing big things under the radar. Paltrow is the new CEO of lifestyle brand Goop, which actually makes a whole lot of sense. Goop originally launched nine years ago as a weekly lifestyle publication curated by Paltrow. The company has since turned into an e-commerce empire, which has recently expanded into vitamins. As for Paltrow herself, the board of directors just quietly named her CEO, which she seems totally cool with. According to The New Yorker, Paltrow attended a meeting with a small group of Goop employees last Monday and talked about her new position after her title was printed on a mockup of a Goop newsletter. While her position of CEO boss lady hasn’t formally been announced, a Goop spokesperson confirmed the news to Motto. “Can’t this be your subtle coming-out party?” Elise Loehnen, head of content at Goop reportedly said. 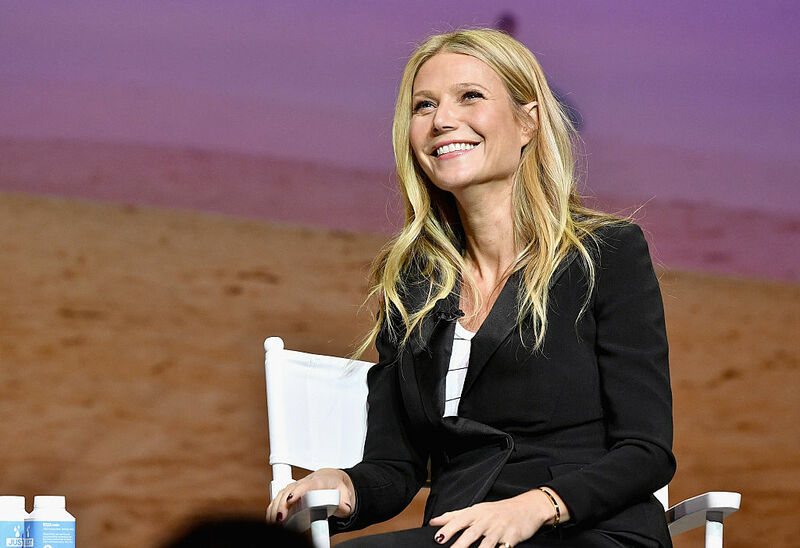 Back in July at the 2016 Sage Summit, Paltrow said that she wanted to separate herself from the brand in order to grow it. Becoming CEO isn’t exactly separating herself from the business, but we’re certain everyone involved made the decision for a reason. So congrats to Paltrow on becoming CEO! Even though it’s technically her company, adding the title “CEO” to your resume is always fun, no matter who you are.